It is almost time for you to “Sign your check” as part of the New Moon Celebration and the Law of Abundance. Are you ready? 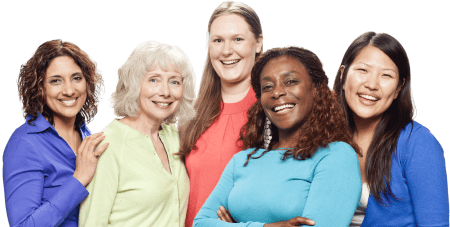 As a huge believer and follower of the Law of Attraction, I was excited to read up on the Law of Abundance that I heard about years ago on the radio. I came home and read several sites on the Law of Abundance, looking for more information. I found several sites that I never knew existed – all full of the same kind of stories that I have known, loved and LIVED with the Law Of Attraction. Brian Tracy – who I adore and admire – has written about the Law of Abundance at length, and often refers to it in his talks as well. They become wealthy because they believe they have the ability to become wealthy. Because they believe this completely, they act accordingly. They consistently take the necessary actions that turn their beliefs into realities. And you can always tell what your beliefs really are by looking at your actions. There is no other way. …I think it is time we all decide, don’t you? One site summed up the Law of Abundance by stating: The universe exists on the principle of abundance. It is by giving that you receive. This is the law of abundance, which stipulates that we cannot enjoy the riches of the universe unless we are willing to share them with others. 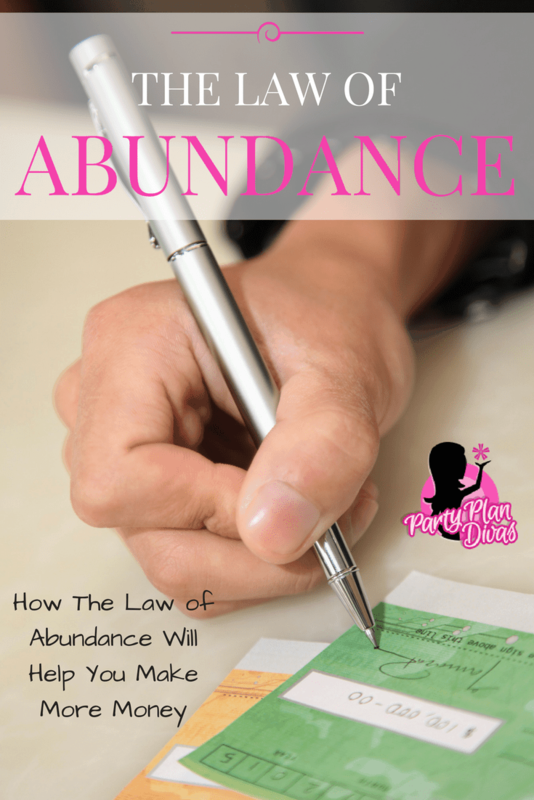 Bringing it to the 21st Century: The Law of Abundance Check! 1. Take a Blank Check. 3. Make the check out to yourself. 4. Use your full legal name. 5. Leave the dollar box and line blank. That’s it! You will need to keep the check with you at all times in the New Year (except when bathing & sleeping), so put it in your wallet, purse, planner – whatever you keep closest to you at all times. I will be putting mine inside of my iPhone case! You MUST complete this task before the first NEW moon of the year. Experts say we should complete it within 24 hours of the new moon.